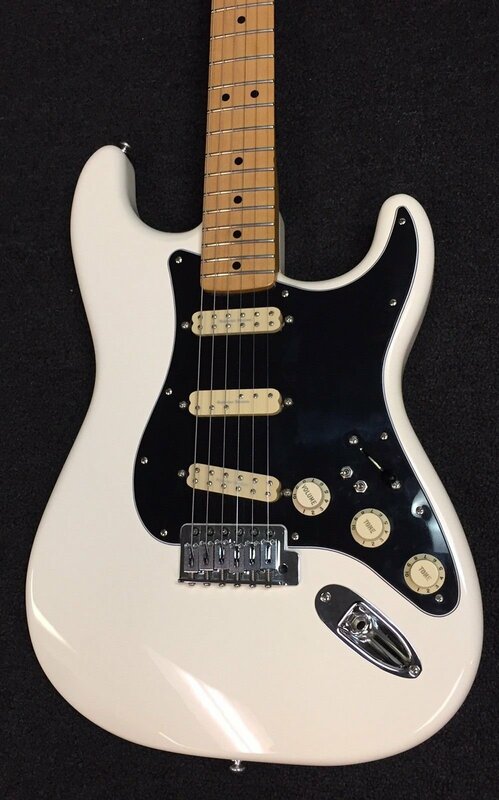 This guitar is in overall good condition with normal players wear and has been upgraded. This features a Seymour Duncan loaded pickguard and upgraded electronics and hardware. This guitar has been professionally setup and bench tested.